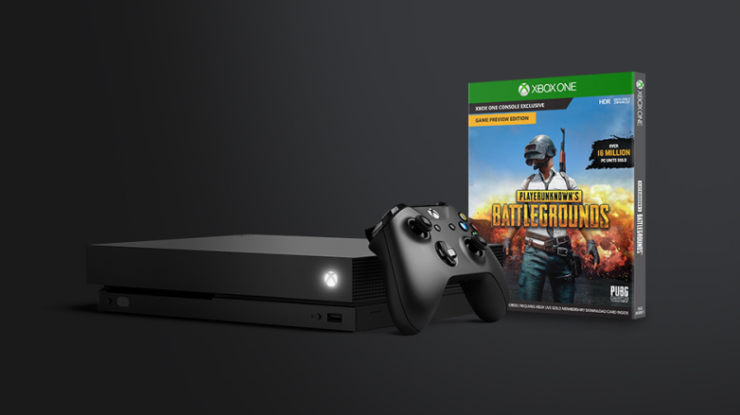 Developer Bluehole and Microsoft are rolling out PUBG Xbox One update 18, which adds a limb penetration system, dynamic weather, and much more. The update was released for the game’s test servers last week and is now ready to be rolled out to the live servers. Among the changes mentioned above, the patch also offers various performance improvements, UI/UX changes. The update is scheduled to go live at 2:00 AM PDT/ 11:00 AM CEST, although Bluehole mentions that live servers will be down for a 2-hour maintenance additionally. PUBG is available for Xbox One now through Microsoft’s Xbox Game Preview Program.